The process of scrubbing, gowning, and gloving is one that all members of the surgical team must complete before each operation. In the surgical scrub, the hands and forearms are decontaminated. 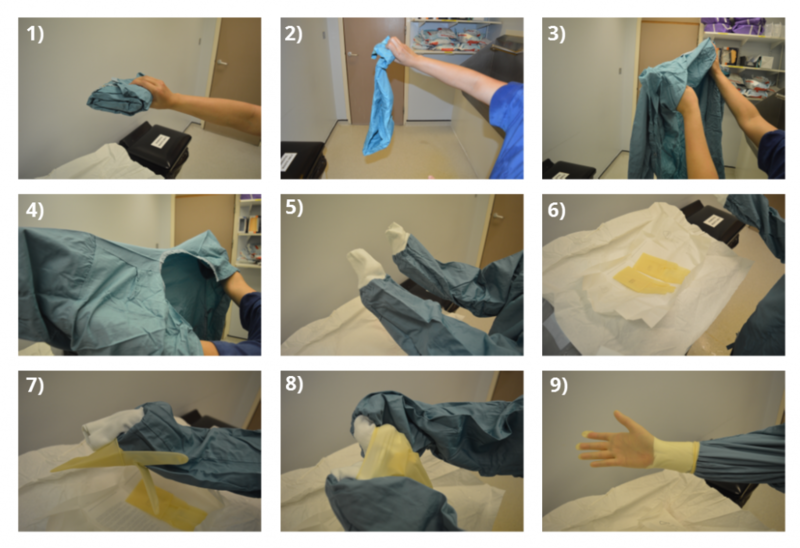 A sterile surgical gown and pair of gloves are subsequently donned, creating an aseptic environment. ‘Scrubbing in’ dramatically reduces the risk of infection and significantly improves patient outcomes. As such, it is a skill that should be taken seriously and always performed to the highest standard. 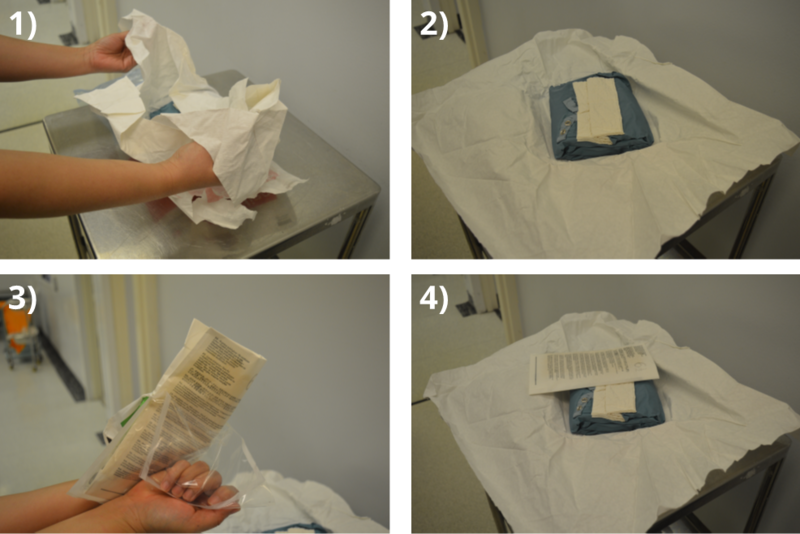 In this article, we shall look at the procedure for surgical scrubbing, gowning, and gloving. Figure 1 – The preparation stage of scrubbing and gowning. All members of the surgical team must scrub, gown, and glove appropriately before each operation.